Best-in-class tire for low-intensity applications*. 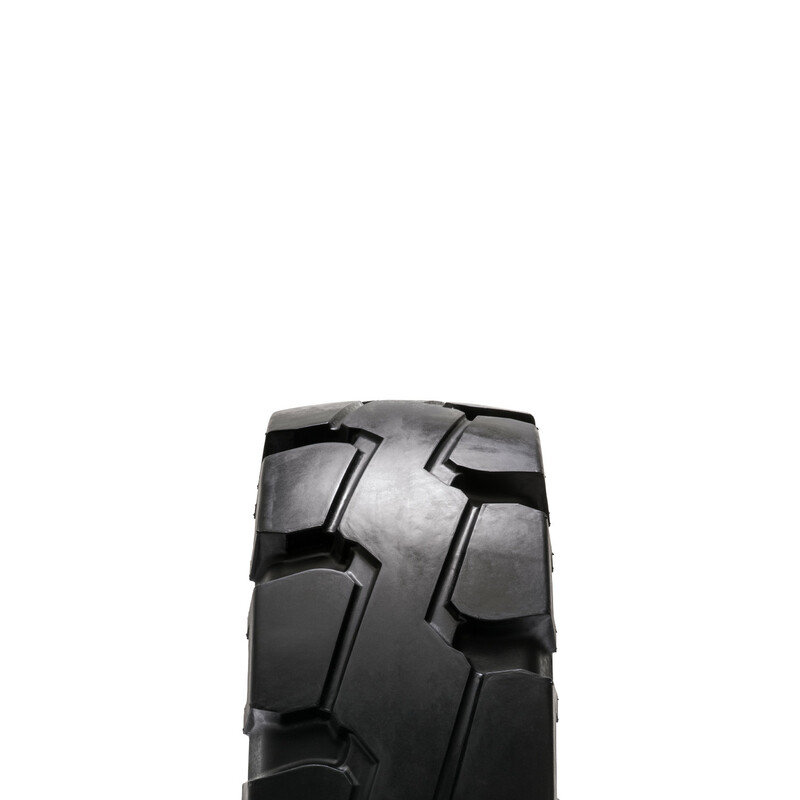 A high performing tread rubber compound makes this tire unique and long lasting. A wide, aggressive tread with natural rubber compounds extends its life while resisting cutting and chunking.